Charming wine, flattering it’s a very nice partner. 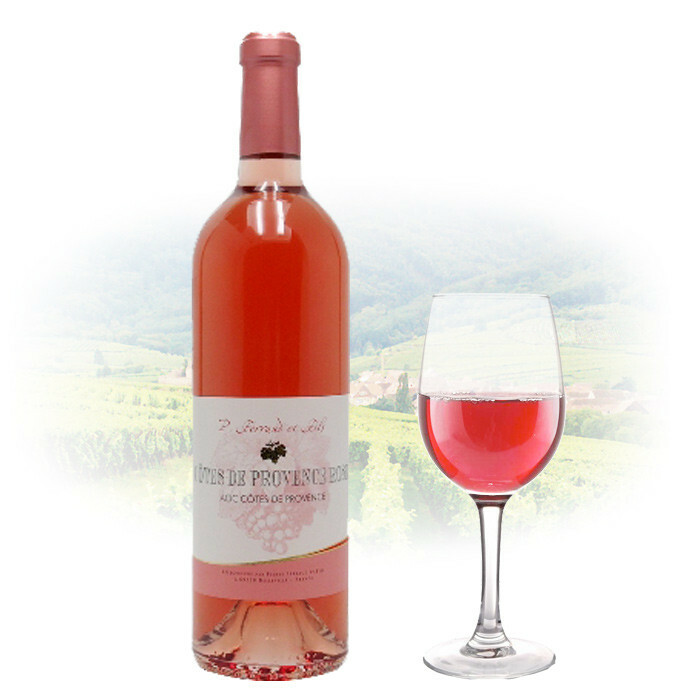 Offers a complex nose of white fruits such as peach and apricot. It’s an extraordinary pleasure to drink, red fruits flavour, silk, round and fruity. Perfect with fish, very nice with mediterranean cuisine, spicy cuisine, paella, curry meals.